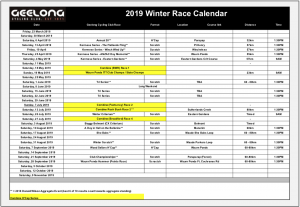 The 2019 Winter Racing Program is now available for download. Keep an eye on the Event calendar for individual race details closer to their date and we look forward to seeing you all out there. 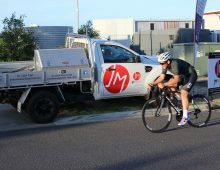 The 2018/19 Geelong Cycling Club Track Season has commenced. Check the calendar for all the upcoming events. 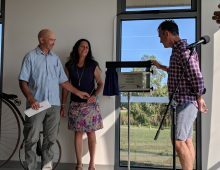 Saturday 27th of January marks a significant milestone in Geelong Cycling Club’s 100+ year history with the official opening of brand new home of cycling club rooms at the Belmont Island Criterium Circuit. We encourage GCC members and all cycling enthusiasts to come down and be part of the celebration. The opening ceremony will begin at 5pm with the first race of 2018 to follow after. Anyone interested in having a race for the first time are welcome. 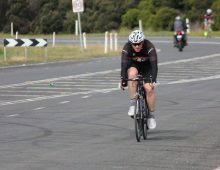 Please contact the club; info@geelongcycling.com for more information. 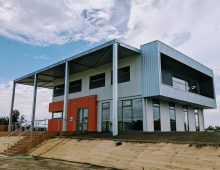 Pre race entries can be done here. The 2017-18 Summer Racing Program is now available for download. Keep an eye on the Event calendar for individual race details closer to their date and we look forward to seeing you all out there.